Birmingham Tree Surgeons have many years experience in tree surgery and only use the highest quality tools and machinery to get the job done correctly. Birmingham Tree Surgeons will always provide you with their best possible service and an outcome that is better than what you had originally hoped for. With our machinery, equipment and our professional, highly trained tree surgeons, we are able to approach and tackle any kind of site clearance project in any kind of environment and provide an outcome that is perfectly up to standard. Whether a site clearance is needed for new development plans, required for land management or is wanted to enhance a habitat, our specially trained tree surgeons are able to cover whatever it is and prepare the site for any plans that are going forth. We use compact machinery and equipment to remove unwanted ground foliage, trees, bushes and anything else that may be in the way of projects that are going to take place. 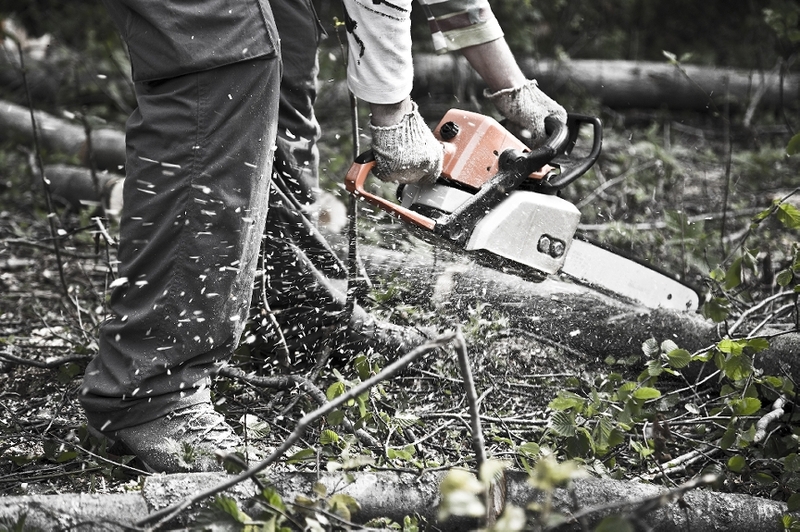 ​For bigger and more industrial projects, our high standard equipment and machinery is able to deal with even the most extensive vegetation clearance if it is powered by our hard working, expert tree surgeons. ​Why do you need tree surgeons? For work to commence on a new site, the number one priority is ensuring that the site has been cleared by a professional team of tree surgeons. The bulk of the waste will be chipped using one of our state of the art wood chippers and will be removed from the site. ​The cost of site clearance can vary depending on the size of the team of tree surgeons that would be required and there are many determining factors including working at height, using machinery at height, the size of the trees to be felled and the amount of waste needed to be taken from site. Thanks for visiting this page please click the following link to return to the home page.